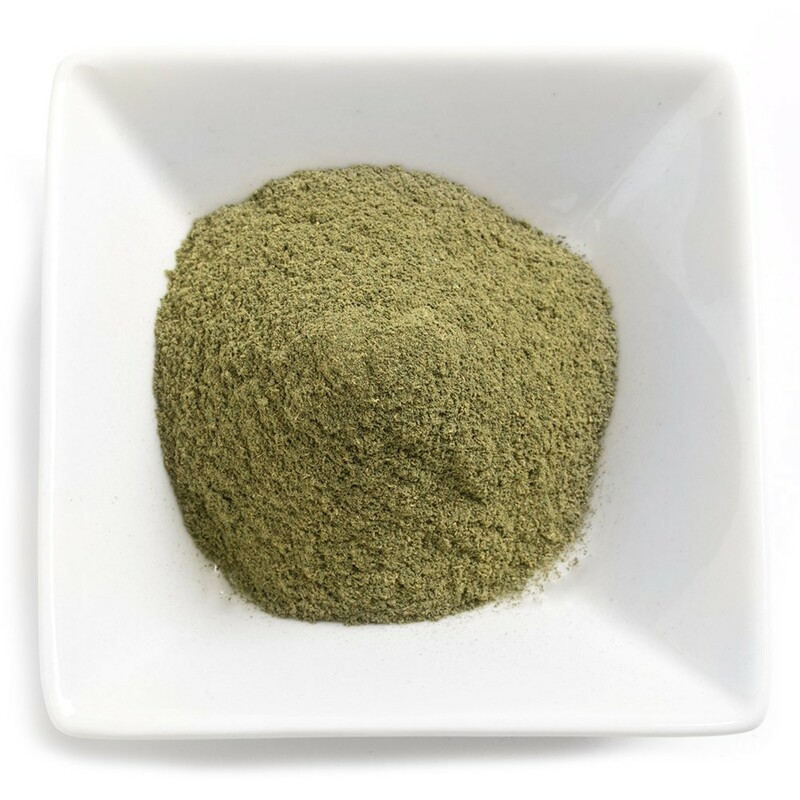 This popular kratom strain from the rich, fertile jungles of Thailand is known for its strong mood enhancing and pain killing effects. Red Thai is less sedating than other red veins, making it a popular choice for those seeking daytime pain relief without losing their focus. 30-45 minutes after ingesting Red Thai kratom, you’ll experience pain begin to melt away, leaving you cheerful and calm. For the next few hours, you’ll experience pain free energy and high motivation. Finally, as the kratom wears off, you’ll be left with a sense of relaxation and peace that will help you easily drift off to sleep at night. Red Thai kratom makes for an excellent daytime kratom strain, compared to other red veins which are often considered too sedating for daytime use. This makes Red Thai ideal for those suffering from anxiety or depression, who desire a kratom strain that can energize and motivate them during the day, without disrupting focus and productivity. These energizing and motivating effects are also popular with those suffering from exhaustion and chronic fatigue. Sickness or work related stress can put pressure on the body and many stimulants exacerbate these problems by adding further stress. However, because kratom has a calming and relaxing effect, it can actually help speed up rest and recuperation, while providing an energy boost that rivals many stimulants. Pain that leaves you unable to get out of bed in the morning can often be effectively managed by using Red Thai kratom. If you suffer from chronic pain or any painful condition, Red Thai kratom could help you return to a normal, productive and pain free life.